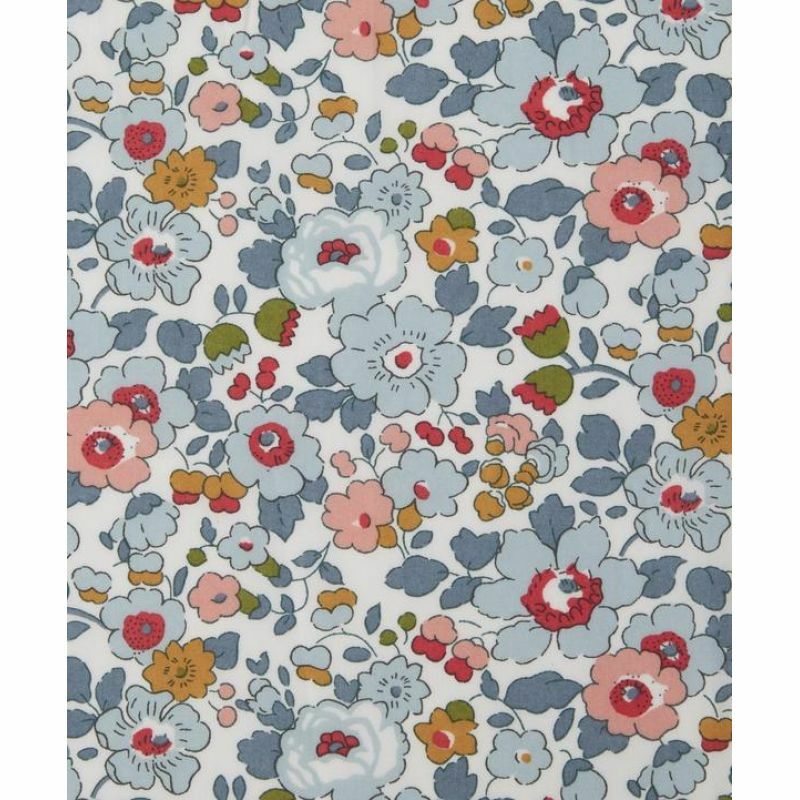 Betsy is made of up tightly-knitted florals, and was created for Liberty London Fabrics in 1933. It was designed by the enigmatic DS, whose work makes up many of our favourite Tana patterns. Betsy has been on Classic Tana since 1982. 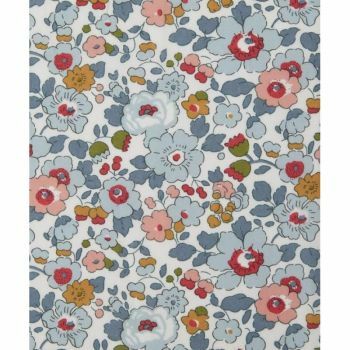 Tana Lawn’s distinctive hand-feel and translucent softness make it a versatile favourite.